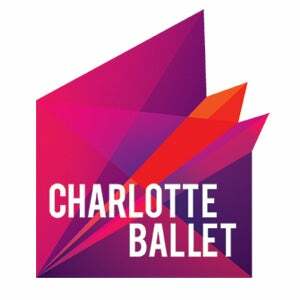 The Patricia McBride & Jean-Pierre Bonnefoux Center for Dance is home to Charlotte Ballet. 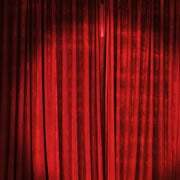 The facility features administrative and rehearsal spaces, as well as the Charlotte Ballet Academy. 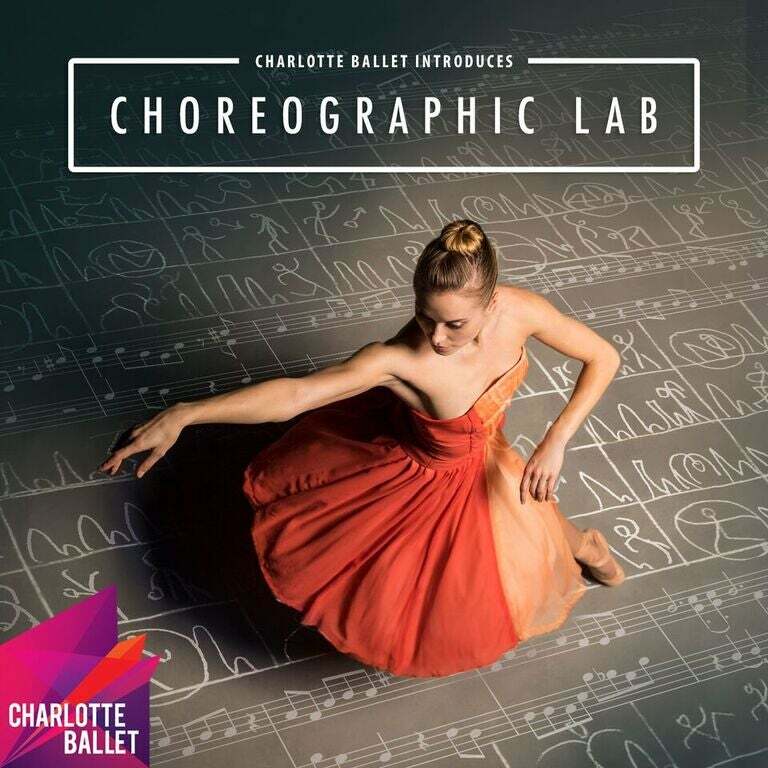 Charlotte Ballet's Innovative Works series is performed in the Center for Dance's 200-seat theater.